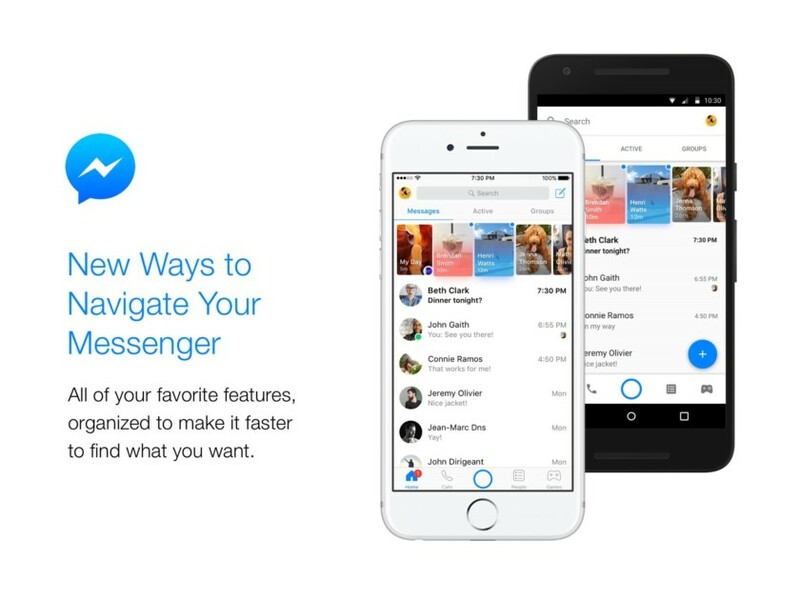 Facebook has just updated its messaging app. Starting today, Messenger will sort your conversations in tabs format instead of having them in a confusing list. At the top of the homescreen, there is a tab called Messages where all one-to-one conversations are listed. The second tab is called Active and you can see if someone is online or when they were last online on Messenger, while the third tab is called Groups – this is the place for all the group chats. While on the bottom of the app you will find tabs for the homescreen and calls, positioned left from the camera shutter for Stories. Searching for people and playing games is on the opposite side. According to Facebook VP David Marcus, a Discover tab will appear as well. And don’t worry about missing any messages, Facebook has implemented a red dot to notify you if there is anything you’ve missed.